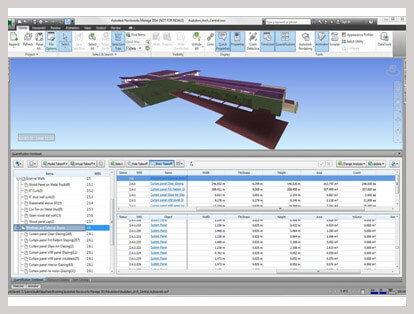 Conversion from BIM 4D to 5D for accurate cost estimation and quantity take-offs. Extracting accurate cost estimation for the ongoing projects or bids. Extracting BOMs, RFIs and construction documentation from BIM-ready 3D models to manage multidisciplinary works. Highlighting the changes in BOQ of tender vs construction project.